The world’s resources are limited but we are living as if they weren’t. Global demand for resources is increasing every year. 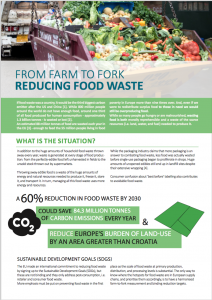 The average European consumes 16 tonnes of materials and produces 6 tonnes of waste every year. 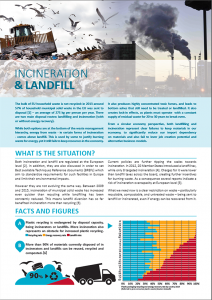 Of that waste 57% gets landfilled or burnt, damaging human health and the environment and wasting resources that could still be of use. 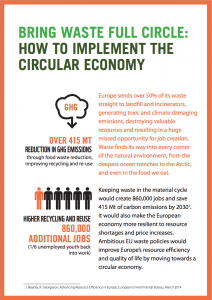 Moving to a more circular economy could help generate €600 billion for businesses. More than 2 million jobs could be created in Europe through better design of our products, through more re-use and greater prevention of waste. 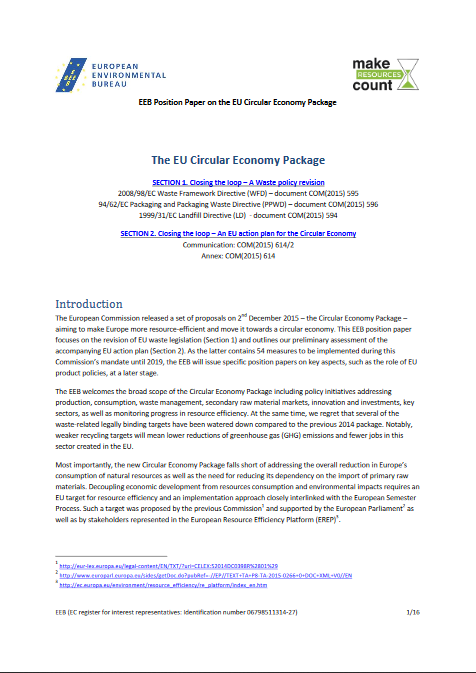 After numerous high-level talks and countless strategy documents published about the urgent need to address resource efficiency in Europe, the European Commission finally proposed a legislative package on the circular economy in 2014. However, this was withdrawn by the new administration on the basis the package did not address product design and the incentivising of new business models. 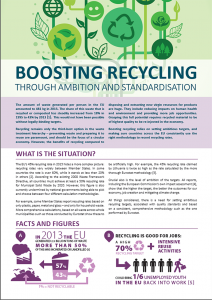 The revised package was released in December 2015, with some new proposals but a weaker legislative core – including lower recycling targets. Between 2016 and 2019, the EU institutions will work with Member States to integrate the package’s proposals into EU law. 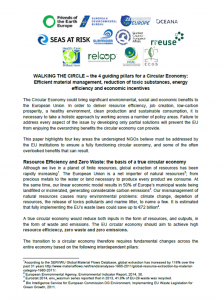 Make Resources Count is campaigning to ensure the EU makes the most of its Circular Economy Package when it comes to resource savings and waste reduction. 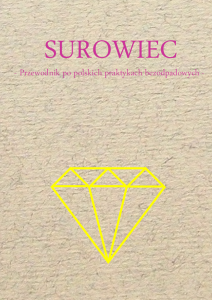 A guide on currently implemented methods of reducing waste in Poland (also available in Polish). 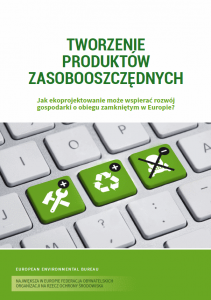 Four pillars for a successful circular economy in the EU (also available in Polish). 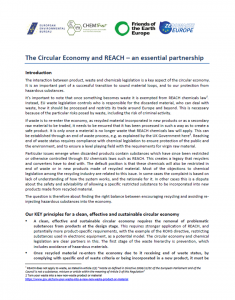 Why REACH and circular economy plans must complement each other (also available in Polish). 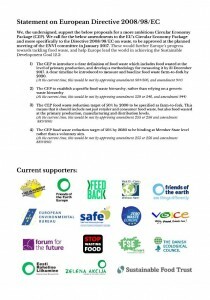 What is the EU Ecodesign Directive about? It sets mandatory minimum environmental standards to stop the worst performing products from being sold on the European market. The directive covers energy-using and energy-related products. This includes products like boilers, fridges, TVs or industrial motors, but also products that are less obvious but nevertheless turn out to be unnecessarily hungry for energy! Believe it or not, because of poor design and the absence of power management features, some of the first espresso machines could consume as much as a fridge over a year. What Ecodesign does is set reasonable rules to limit the energy consumption of products when it is technically feasible and economically and environmentally advantageous to do so. Why is it relevant to environmental protection? 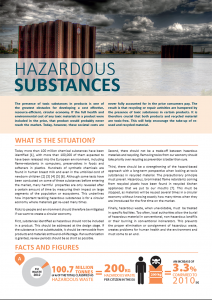 Regulating crucial details of everyday products can have a big impact particularly if they are sold in high numbers. Product groups already covered under the Ecodesign and Energy labelling Directives are expected to decrease Europe’s energy dependency by saving as much as the equivalent of 56 million tonnes of oil for heating and 480 terawatt hours of electricity per year by 2020. That’s enough to offset the energy consumed by 200 large coal power stations (500MW), or the equivalent CO2 emissions of 150 million cars, while delivering as much as 40% of Europe’s 2020 energy savings target. 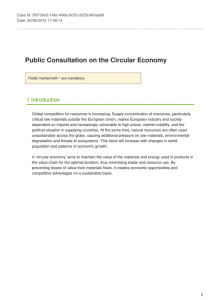 Getting the Ecodesign directive to also work on cutting resource use makes sense. In some complex electronic devices like tablets or mobile phones, the energy used to make the product is far higher than the energy the product will guzzle while it is in use. To make the best possible use of the rare metals in these products, it makes sense to re-use or remanufacture the product and, at the very least, recycle its contents so they stay in circulation for as long as possible. 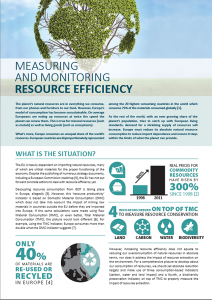 How to address resource use in EU product policy? 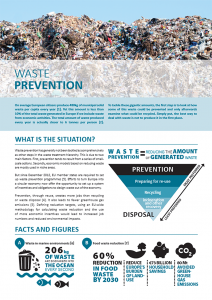 The first step should be to make information about a product available to users and recyclers. 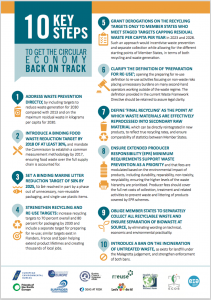 This would make it easier to then maintain, repair, reuse, re-manufacture products or to recycle key components or materials which are in the products. 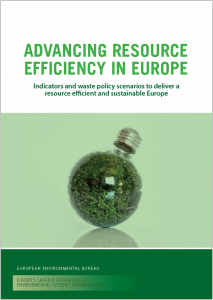 The existing EU Ecodesign directive make it very clear that to improve the environmental performance of a product from a life-cycle-perspective, we need to go beyond its energy efficiency. Reducing a product’s energy demand should remain the primary focus of Ecodesign regulations. But this should not prevent future Ecodesign policy measures from looking at how to improve material efficiency. 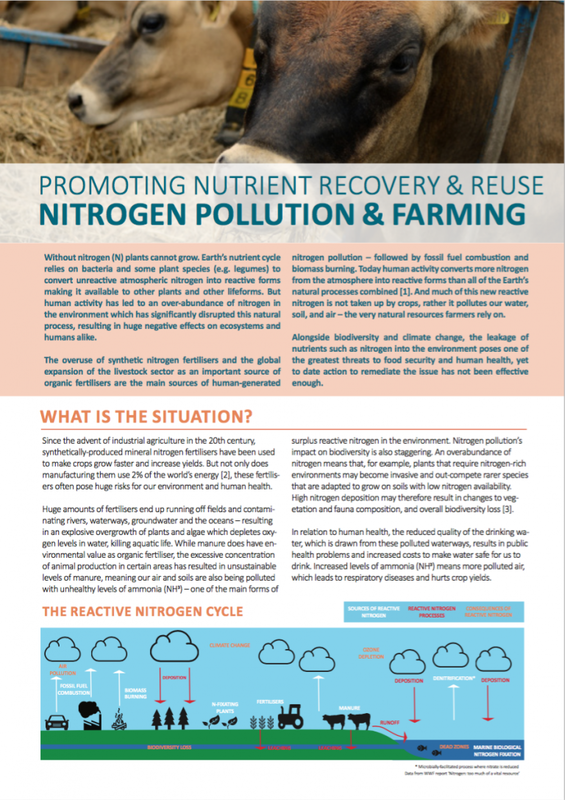 In order to set measurable and enforceable criteria for resource use in products, standardised and reproducible methods have to be developed and applied. Product groups that are set to be reviewed for their energy efficiency gains can start having resource use considerations included. 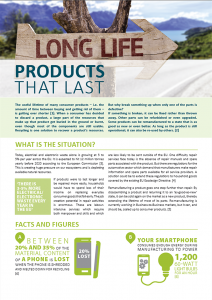 Electronic products in particular offer the most interesting potential because of their quick product cycles and the critical materials that are embedded in them. 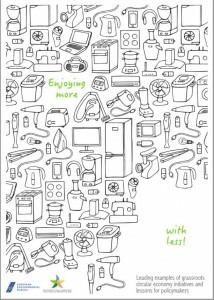 By 2014, energy saving bulbs and standby modes on appliances are set to save European consumers €4.5 billion or €20 per household every year, even if a higher price for more efficient products have to be paid. Rolling together all the goods improved by Ecodesign, such as boilers, fridges and washing machines, the net savings for households will amount to €79 billion each year by 2020 or an average €350 per household annually. 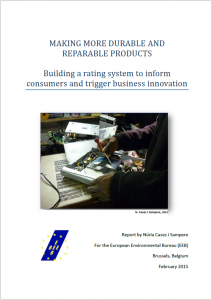 But consumers want lower energy bills AND longer-lasting products that are repairable.. If Ecodesign requirements address these aspects, there would be even greater benefits for consumers. Intelligent standards for Ecodesign should ensure that products continue offering better quality, safety and durability over their lifetime. The worst performing products, both in terms of energy consumption and resource use, would be removed from the European market. 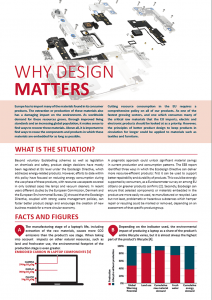 What impact does Ecodesign have on the economic competitiveness and innovation of EU businesses? Ecodesign measures stimulate innovation, favour manufacturers of quality goods and drive consumers towards less wasteful products. Many developed and developing countries are setting obligations for products sold on their territory. Manufacturers around the globe have to comply with similar regulations when they want to sell on major markets. There is even a trend towards global harmonisation of these policies. It therefore makes sense for EU industry to abide by high standards because this makes their products more competitive in major markets. 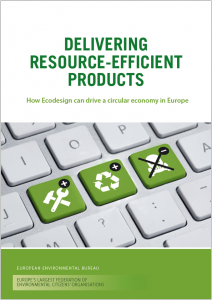 The Ecodesign directive has also been a strategic asset for many European companies. For example, four major brands (Bosch-Siemens, Philips, Electrolux and Camfil) signed a joint statement with NGOs in 2012 stating that the Ecodesign Directive, together with energy labelling, gave their companies reasons to continue investing in innovative solutions. 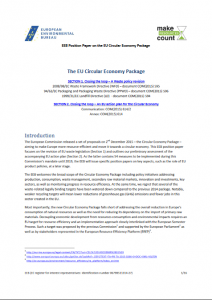 Thanks to the European Ecodesign and Energy label regulations, industry and retail sectors are expected to make an additional €54 billion in revenue by 2020. There will also be at least 300,000 net new jobs created by 2020 and an estimated one million new jobs worldwide. 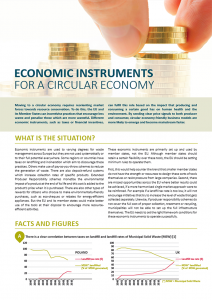 Measures such as better eco-design, waste prevention and re-use could bring net material savings to businesses in the EU of up to € 600 billion. Do these kinds of product regulations cause a lot of bureaucracy and waste public money? Ecodesign is a cost-effective way of delivering environmental benefits. Several evaluation studies have shown that the EU is spending less public money than the US or China on similar policies, but has achieved a good level of success so far. There have been hiccups and delays, but Ecodesign rules for over 20 product groups have already delivered concrete environmental benefits. For each Euro spent by EU authorities on the preparation and surveillance of these regulations, around €5,000 is saved from EU consumer energy bills. This is a massive endowment that few other policies can claim, and it does not take into account the societal benefits of avoided pollution. 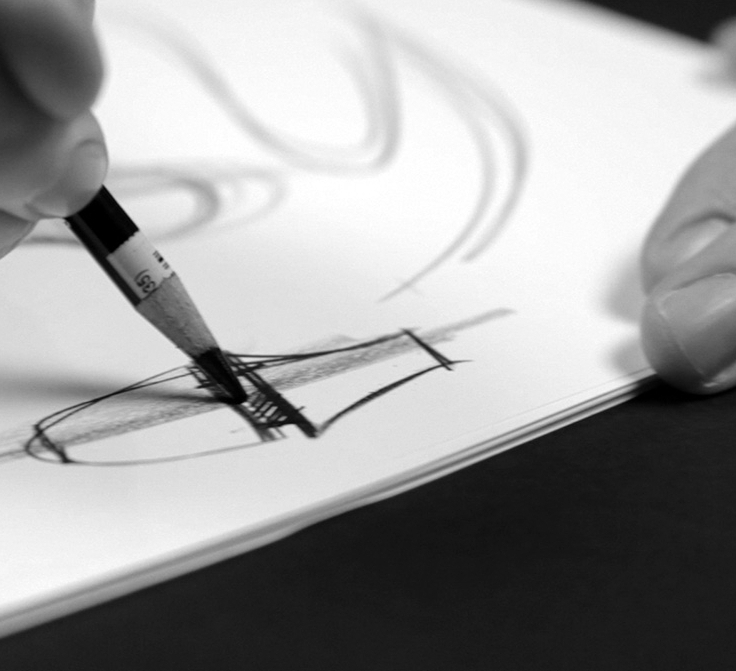 The decision on each product group is a long and thorough process, involving several administrative steps. 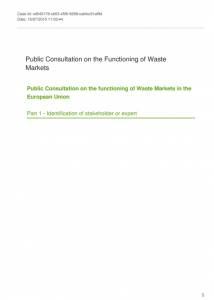 For each of them, consultations are organised and involve a large spectrum of stakeholders: European Commission civil servants, national experts in each of the 28 member states, industry representatives, environmental and consumer groups as well as various experts and consultants. Preparatory and impact assessment studies are conducted to support the decisions and at each step of the process draft documents are circulated widely. You might call that a bureaucratic approach but it ensures transparency and participation of all major interest groups concerned and produces reliable results.